Not known as a rights-friendly nation (it was run by a military dictatorship from 1962 until 2011), international monitoring groups have condemned the country's civilian president for this apparent relapse back to practices carried out during those more restrictive times. The court found the defendants guilty of trespassing in a prohibited area when they misrepresenting themselves as workers to gain access to that military facility (these actions were determined to be a violation of a 90-year old State Secrets Act, originally enacted when Burma was a British colony). During a May 2013 visit to the Oval Office, Myanmar president Thein Sein received praise from President Obama for the press' gains in that country since taking his post in 2011 (the US leader made an historic visit to that country the previous November). 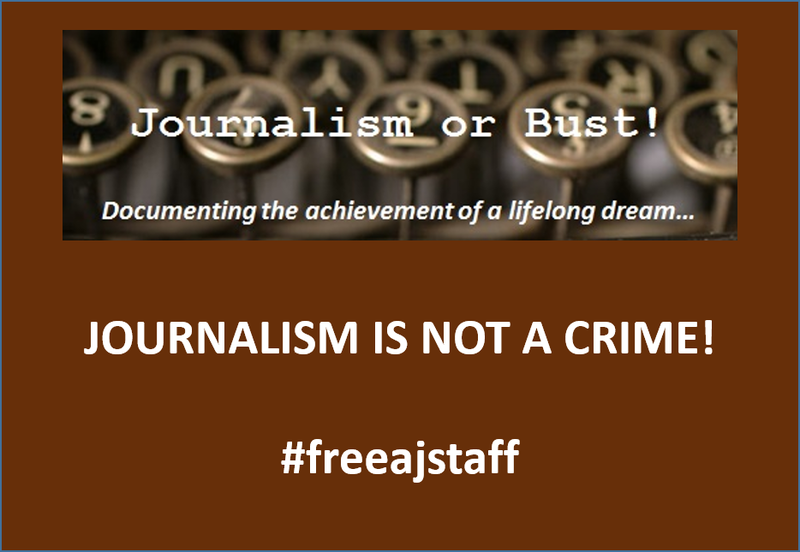 Over that two-year period, he did order the release of 14 journalists held by the previous regime, the end of pre-publication censorship and the lifting of blocks on internet access to foreign and exile-run news sites. Unfortunately, there has been backsliding on these reforms since that session when their parliament recently passed new legislation to grant the government far-reaching censorship powers and sole authority over the granting and revocation of publication licenses. 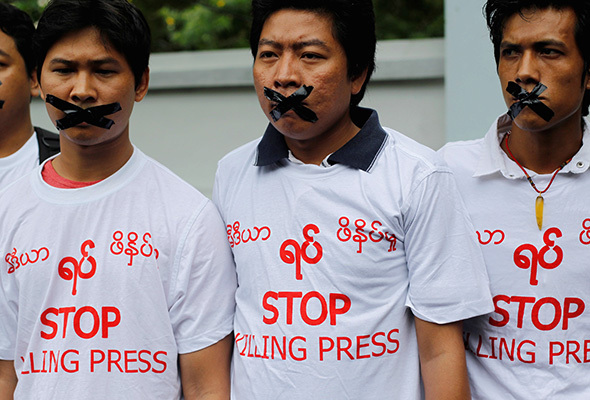 With the country's first democratic elections set for next year (and pro-democracy and Nobel Peace Prize winning candidate Aung San Suu Kyi being positioned as a potential presidential candidate), this lack of a credible and independent indigenous journalism capability appears to favor the current government and its constraints on the free flow of information. This recent incident has pulled back those current limits even further and are impacting the already limited access by foreign journalists to this attention-averse nation. Organizations like the International Press Institute, Freedom House and the US State Department have all condemned this action but, unlike the social networking initiative in support of the Al Jazeera personnel, very little has been seen of this case in the wider US news media (although that cause is helped immensely when you have a widely available international satellite television network at the ready). Coming up next...the passing of a conservative publishing icon with whom I actually shared a core commonality.